Wilmore Reservoir has two Recreation Areas: South, near the breast of the Reservoir, the most commonly used site; and East, a.k.a. Patrick Road. Both rec areas have composting toilets, access to hiking/biking trails, pavilions, and picnic tables. Wilmore South, accessed via Law Road, also has a handicap-accessible fishing pier and boat launch, as well as adequate parking area. Wilmore East, accessed via Patrick Road, is closed at certain points along the access road when the weather is unfavorable. Usually, this is from late November to mid-March. 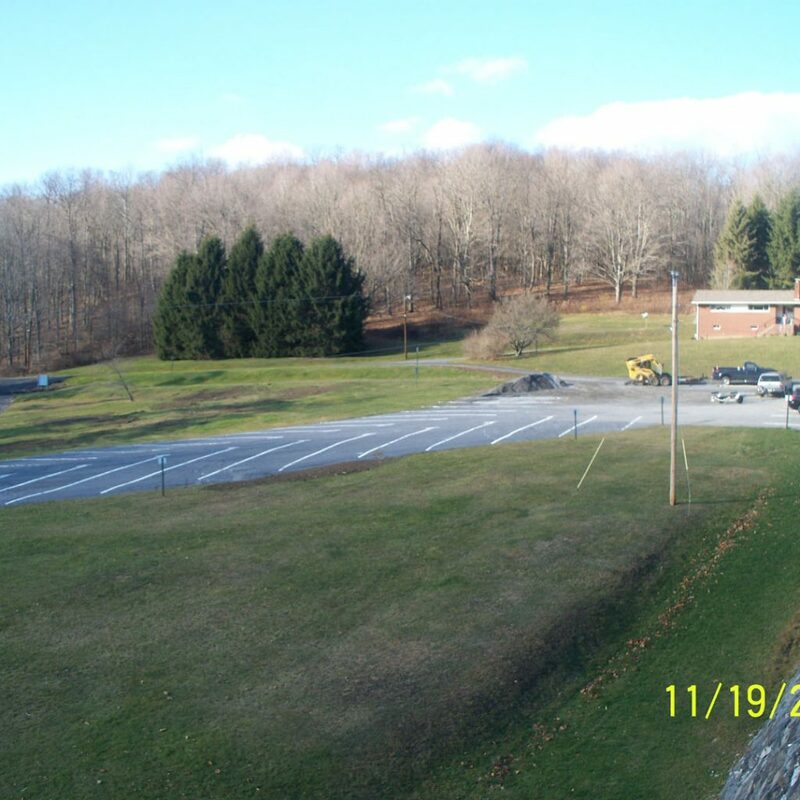 Parking area is available at Wilmore North, located off of Spinner Road. Walk-in only is available from the parking lot to the reservoir. Required to be signed by the individual responsible for the reservation. submitted to the CSA at: Cambria Somerset Authority, Central Park Complex, 110 Franklin St., Suite 200, Johnstown, PA 15901. First Come First Served OR pavilion(s) may be reserved for $25.00 per pavilion for a day. Fee must be submitted at least 3 days prior to reservation. A “Release” will be required to be signed by the individual responsible for the reservation. Please be sure to be properly licensed by the appropriate State agencies when fishing, boating, and hunting. PA Fish & Boat and Game Commission Regulations do apply. All boats must possess a use permit issued by the PA F&BC or PADCNR. The composting toilets have been installed and are working properly (Wilmore-South and East). Public access is available to Wilmore East Rec Area, where a pavilion and picnic tables are available. A swing set, monkey bars, and bouncy seats are available at the recreation area at the breast of the dam (Wilmore-South). Please note posted speed limits!